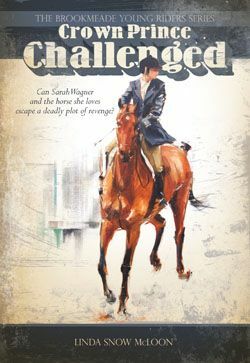 Before we published HORSES CAME FIRST, SECOND, AND LAST, I knew of Jack Le Goff. 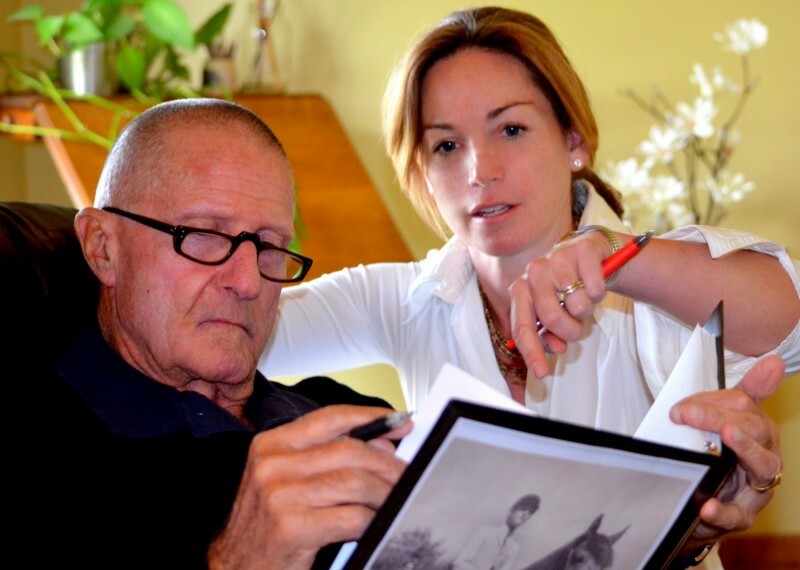 I knew of him the way any once-young-and-aspiring eventer would: through stories shared by the trainers I rode with through the years, as well as those very fine horsemen and women I’ve had the honor of working with during my tenure at TSB. He existed in my mind as a formidable individual, one who hesitated not in turning the screw in order to elicit improved performance. 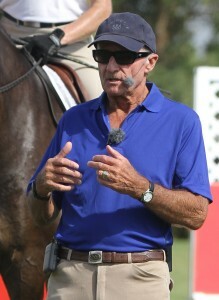 I knew he was a great coach, but his name caused the same quake-in-my-boots fear that George Morris’s always did…and it also raised the question that any rider with even a smidgeon of self-doubt will admit: Had I been born at the right time under the right star and found myself under his tutelage, would I have found the resolve and personal strength to flourish…to become truly accomplished in the saddle? 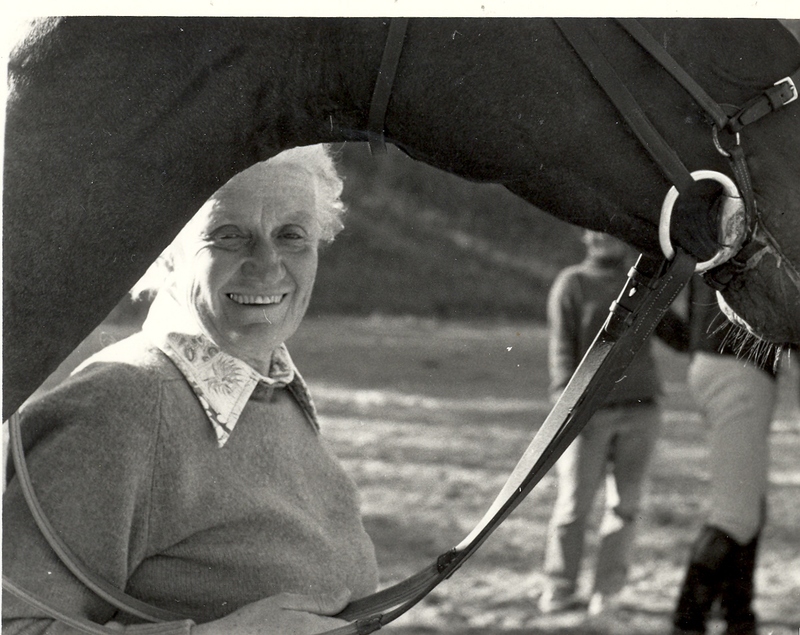 In HORSES CAME FIRST, SECOND, AND LAST, we hear of plenty who did flourish with Le Goff as their guide and coach. 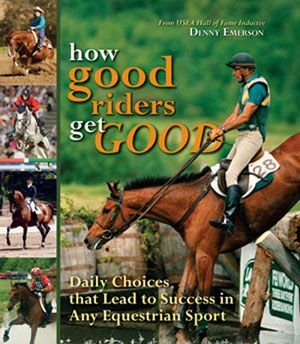 But what helps is not that they succeeded where I admittedly think I would likely have failed (in that fantasy where I am an elite rider during the heyday of US eventing), but that Le Goff shares his strategies: how and when he chose to be hard or soft, why he’d settle on keeping or losing his temper, and what his reasoning was behind decisions he made concerning coaching and the teams he led. So now we see the path to the medal, but we don’t just hear about the fences cleared, we also know about the tears, the injuries, the heartbreak. The times riders tried, and failed, and tried again. And we come to understand the passion for the horse felt by all involved, perhaps most profoundly Le Goff’s own. 2 At the Olympics in 1956, the Russian eventing team only had one helmet for three riders, and passed it from one to the other after each performance. 3 Britain’s Sheila Wilcox won Badminton three times and in 1957 at the age of 21 became European Champion, but was never allowed to compete in the Olympics because she was a woman. 4 American rider Kevin Freeman helped save a horse from drowning by holding his head up in a flooded river at the Olympics in Mexico in 1968. 5 Bruce Davidson didn’t know what a diagonal was when he first started riding with Le Goff. Two years later he competed in the Olympic Games. Tad Coffin with his copy of Le Goff’s autobiography. 6 You should walk a cross-country course as if that is the ONLY time you’ll be able to walk it. You should have total concentration and envision how you will ride it. A walk simply to get a first impression is a wasted walk. 7 Today, people learn to compete before they learn to ride, and that makes it difficult for them to be truly competitive and to progress to other levels. 8 There is no instant dressage like instant coffee. 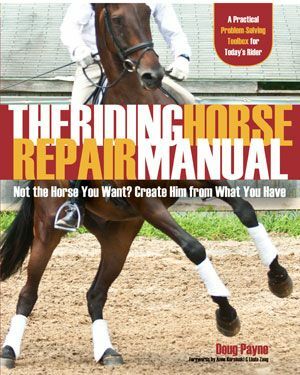 You can go out and buy a top-level horse if you have enough money, but the true rider should be able to “make” his or her own horse. 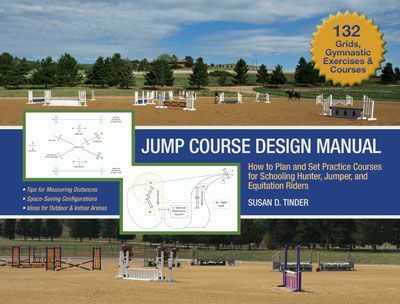 In eventing, there are often “pilots” who “fly” or ride the horse, and mechanics who prepare him, train and condition him. But the true horseman does both. 9 Although he was a brilliant rider, Tad Coffin did not believe how good he was, so while Le Goff would intentionally infuriate some riders to get them to perform, he would instead look for ways to give Tad confidence. 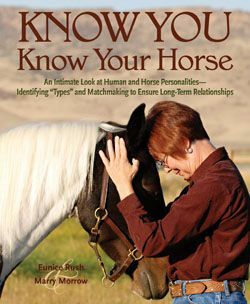 I’m certain you’ll find many other tidbits that motivate you or make you laugh or look at your riding differently in this book. Most importantly, by reading Le Goff’s book, you, too, will be able to share his stories and spread his philosophy. 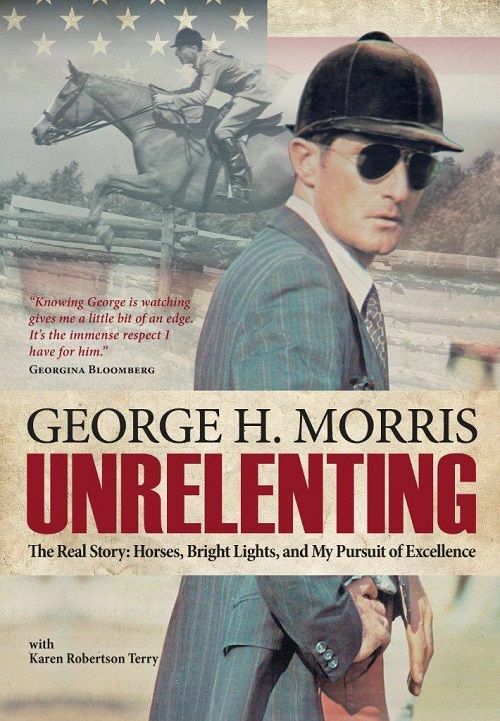 And through us all, the best of Jack Le Goff, the man George Morris called “a genius,” will live on. 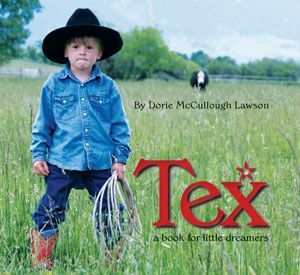 HORSES CAME FIRST, SECOND, AND LAST is available from the Trafalgar Square Books online bookstore, where shipping in the US is FREE. Anne Gribbons with Steffen Peters in 2010. After all the misgivings about Brazil not being able to handle the Olympics, it has come out of the starting box with flair. The eventing coverage was fabulous, the cross-country course beautiful and challenging, and the surprises many. Perhaps that is why I will always love combined training the most, because things can change in a heartbeat and each second can present a different landscape. And you can actually be competing, driving home without a ribbon, and still completely elated because the horse jumped so well it made your heart sing. 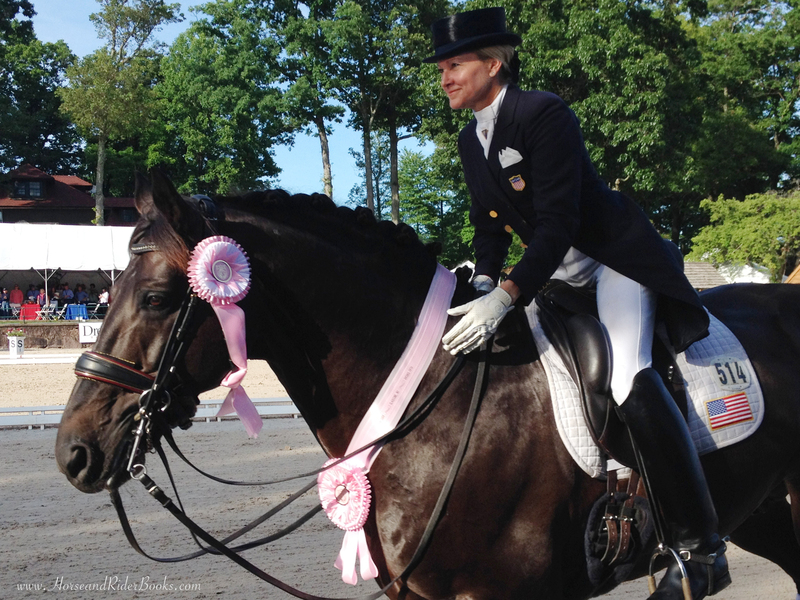 Obviously, this is not the feeling you would have if something goes awry on the Olympic course, and I am sure both Phillip Dutton and Ingrid Klimke were less than amused after brilliant dressage rides with the odd mishaps they had, which completely changed their standings at the top. Now the dressage is on, where the risk is limited and the element of surprise is a rarity. At this level, we expect each equipage to know its lessons well, and few mishaps to occur in the test. 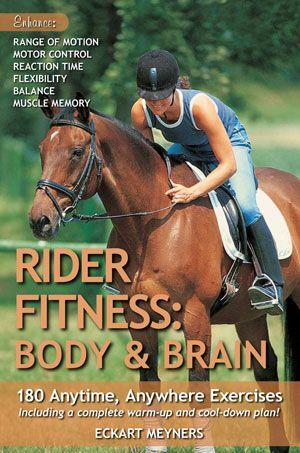 What we look for and revel in is the finely tuned communication between horse and rider. We search for the balance, the self-carriage, the connection between the hand of the rider and the mouth of the horse. Harmony and yet full power when horse and rider together reach for their ultimate best is what thrills us and keeps us glued to the screen. Watching it at home is a miracle, until it is not. When the streaming momentarily shuts off, you get rudely pulled back to reality. With impeccable timing, this happens just as your country’s horse enters the ring. And I mentioned no surprises? Well, not true the first day when the Dutch star Parzival was retired by his rider who felt he was not quite up to the task. Good horsemanship, but a blow to the Dutch team, while it gave an opening to the Americans. We are talking fractions of a point here, and with no drop score left, the Dutch are more vulnerable. Since Kasey Perry-Glass had a very solid ride once she got past the first five movements when Dublet was busy in the mouth and Kasey was a bit tense, our chances looked even better after her ride. The Germans are powering on, and nobody expects any other team to catch up with them. In spite of one imploding pirouette and another weak one, Dorothee Schneider showed such strength in the rest of her work on Showtime that they gathered over 80%. And the 21-year-old Sönke Rothenberger who went first in the German team on his 10-year-old horse shows all the signs of growing up in a horse family. He admits he gets help from his father, Olympic rider Sven Rothenberger, but insists that his true calling is actually jumping. 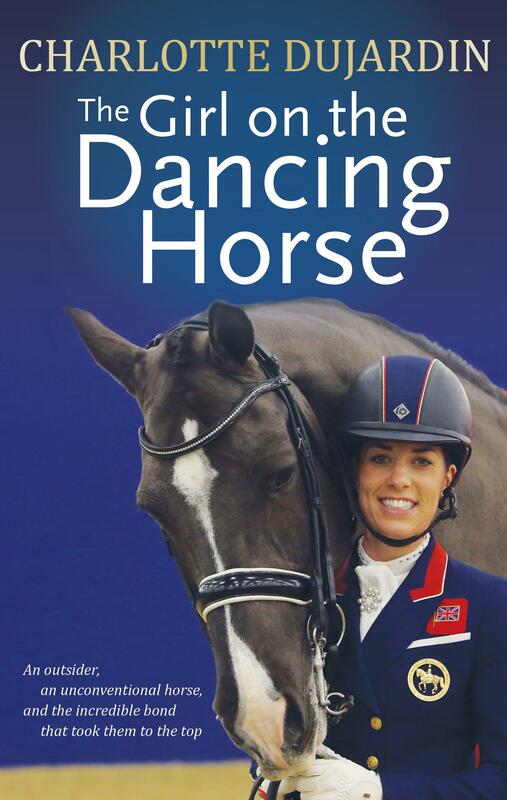 Well, if dressage is only his sideline, wait until he focuses on it! Riding for England, Fiona Bigwood had a very impressive ride on a wonderfully elastic and submissive mare named Orthilia. Imagine coming back from an injury that robs you of sight in one eye and putting on such a spot-on performance where balance and accuracy is of essence. Hats off to this lady who received a well-earned 77-plus% as a forerunner to more great scores expected by the remaining Brits, who are expected to finish in at least silver position. 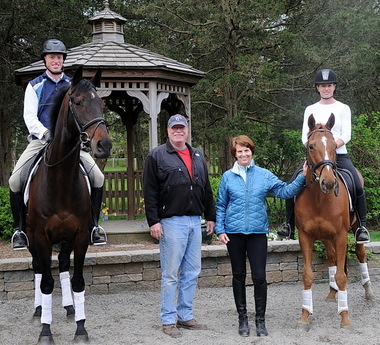 And then there is the US with four great quality horses and well prepared riders. Over the last two years all these combinations have gradually become more seasoned. Except for Roosevelt, I know all the team horses very well, and I am well aware of the capacity of each. We already saw what Dublet was able to do, and believe me, there is so much more in that horse! Verdades is becoming seasoned and stronger and should have no trouble staying as focused on Laura Graves as he usually is in this comparatively quiet atmosphere. I can understand why the Chef D’ Equipe would make that combination the anchor by putting them last, because Legolas can, at times, be a little too fired up and lose concentration. However, Steffen Peters’ masterly riding has overcome that tendency in his shows as lately, and when they are on, he and Legolas can gather many valuable points. So, when I am writing this I am, like all of you, keeping my fingers crossed and hopes high for our team. Go USA! COLLECTIVE REMARKS by Anne Gribbons is available from the TSB online bookstore, where shipping in the US is FREE. If Changing the Way You Work with Horses Could Change the World…Would You Do It? 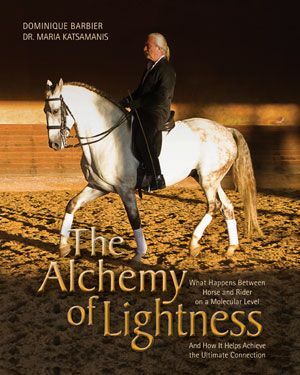 In their new book THE COMPASSIONATE EQUESTRIAN, world-renowned veterinarian and author Dr. Allen Schoen and long-time trainer and competitor Susan Gordon introduce the 25 Principles of Compassionate Equitation, a set of developmental guidelines that encourage a profound level of personal awareness during not only interactions with horses, but with all sentient beings. By developing deeper compassion for our horses—and for ourselves—equestrians take the first step on a path to transcending differences and disagreements, learning instead to empathize and connect more closely with the “global collective” of horses and horse people. 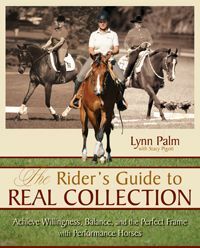 The 25 Principles are simple changes any horseperson can make that will ultimately have a vast impact on his or her relationship with the horse, the state of the horse industry, and the world as a whole. Principle 11 states: We acknowledge that common sense is a component of compassion. 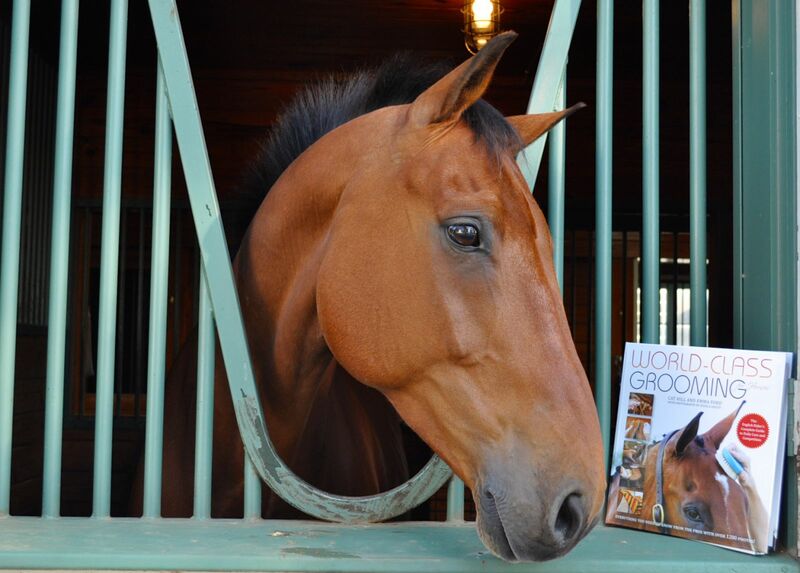 We agree that our hearts be open to the bigger picture of how the horse industry has evolved, and how it will evolve into the future, as kindness, tolerance, and forgiveness are restored to all aspects of the equestrian world. We must be sure we do not mistake compassion for being overly naive about a horse and allowing dangerous behavior, or putting ourselves or the horse in jeopardy. Discipline—distinguished from punishment—is common sense. An animal (or human) that doesn’t known appropriate boundaries can be dangerous. As the behaviors of a spoiled horse can often mimic behaviors of a horse responding to pain, it is important to be as clear as possible in determining the difference. 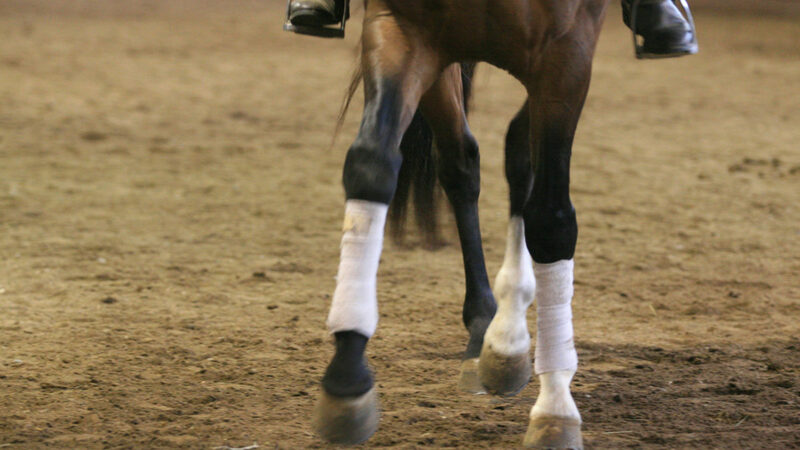 Spoiled or in pain, the horse’s size and quick reactions can lead to injuries for a human handler. By using common sense and having respect for yourself and your horse, you are being compassionate because you are not increasing risks for the animal. 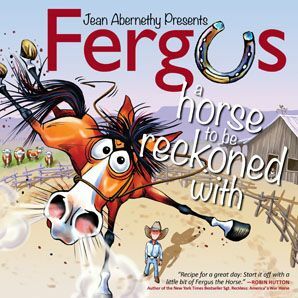 If the horse is spoiled and allowed to continue to be, somebody else will have to discipline him. The horse may also inadvertently harm another being. – Be nice to your horse, but teach boundaries. 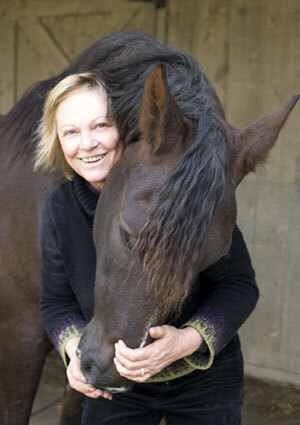 – When something appears to be causing your horse pain and discomfort, acknowledge it. 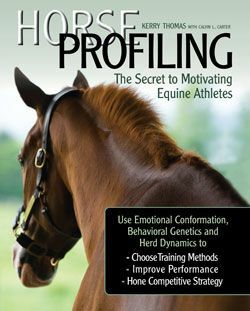 – Trust your instincts if you feel a training method is detrimental to your horse’s progress, or mental or physical well-being. 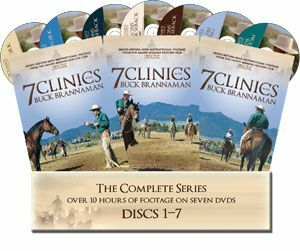 – Listen to your veterinarian, farrier, and other knowledgeable individuals if they question your horse’s behavior. 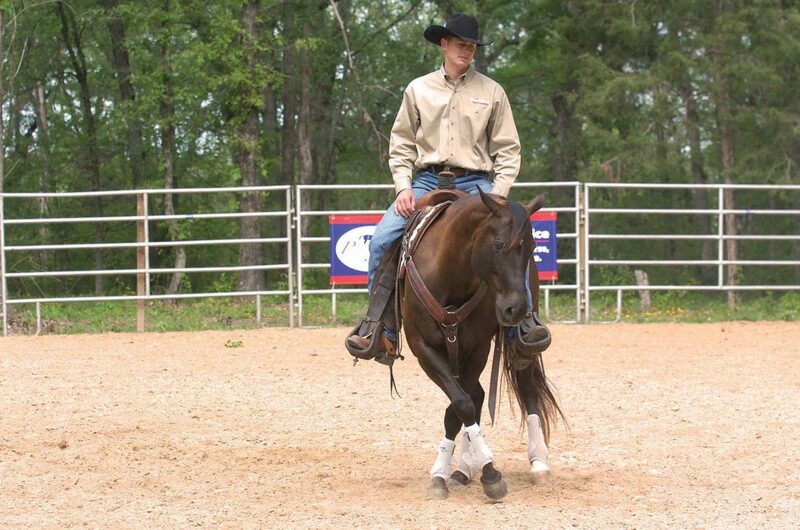 – Be humble enough to ask for help when you are unable to correct your horse’s behavior by yourself. – Do not breed poor-quality horses with conformation faults and genetic predisposition to disease. 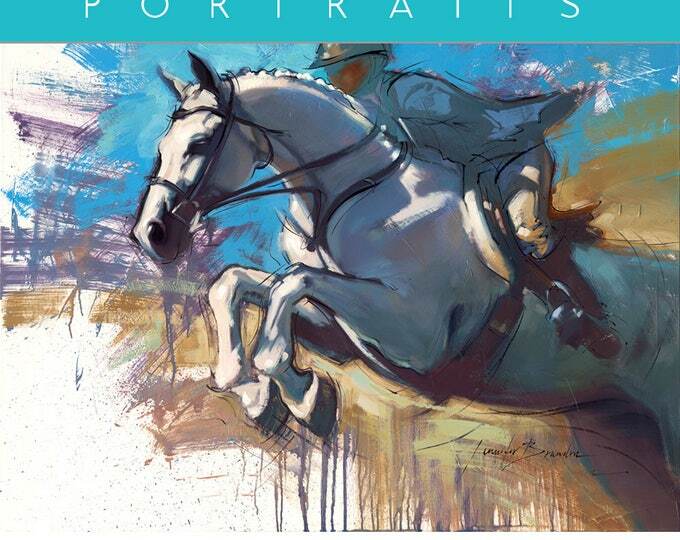 THE COMPASSIONATE EQUESTRIAN is available now from the TSB online bookstore, where shipping in the US is FREE. 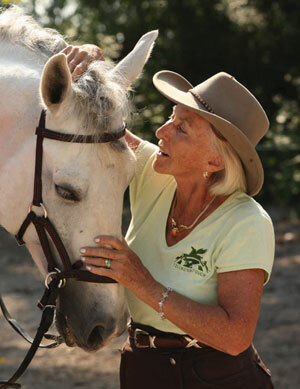 For more information about The Compassionate Equestrian Movement, visit www.TheCompassionateEquestrian.com.